Piesendorf-Walchen Book Online self catering holiday rentals & vacations abroad throughout popular destinations in UK Europe and Worldwide. There are 1 Holiday Homes in Piesendorf-Walchen Austria . 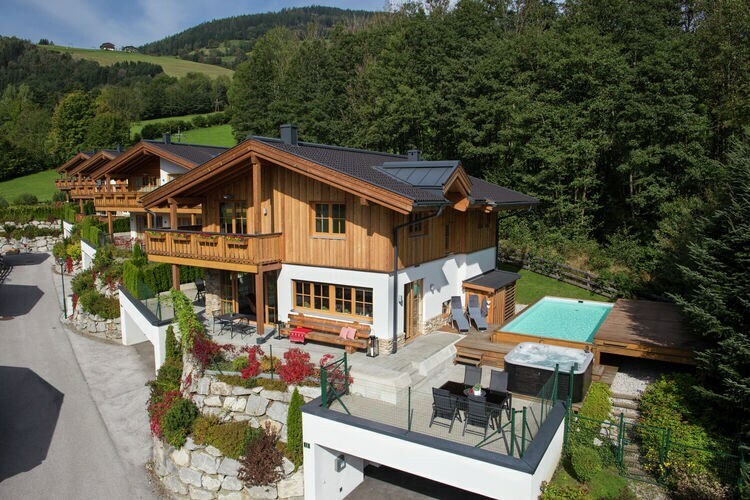 Luxury detached chalet with its own leisure center private swimmingpool.